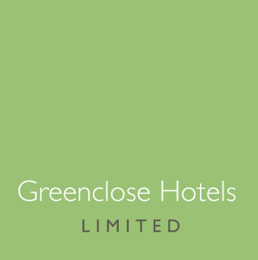 Welcome to Greenclose Hotels, a collection of family owned four star hotels and a luxury five star spa. Hospitality is at the heart of everything we do. 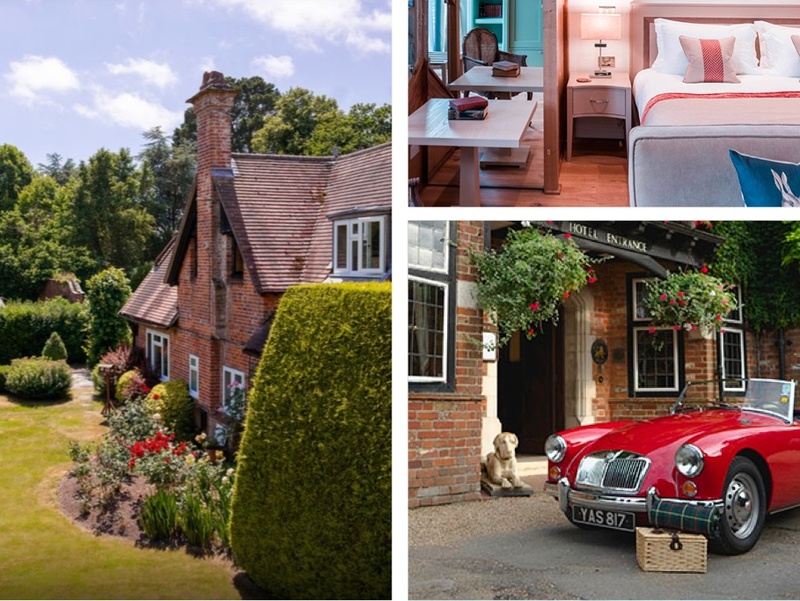 Whether you’re escaping to the unique charm and character of the countryside or searching for the excitement of the seaside, you’ll be guaranteed a warm welcome. In all of our hotels you’ll find food prepared with passion. We are proud to work with local suppliers and always aim to do them justice in the dishes we deliver. 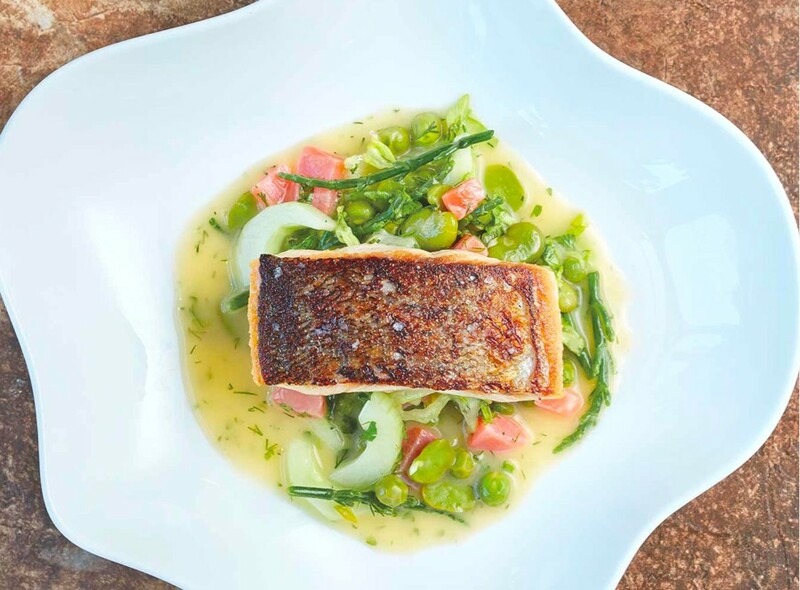 Our chefs believe in fresh, flavoursome ingredients, carefully crafting melt-in-your-mouth seasonal dishes. To accompany a wonderful meal with us, we have curated wine lists that pair perfectly with our delicious dishes. At SenSpa, our multi award winning luxury Thai spa in the New Forest, you’ll discover an escape from everyday life. A chance to truly refresh your senses. 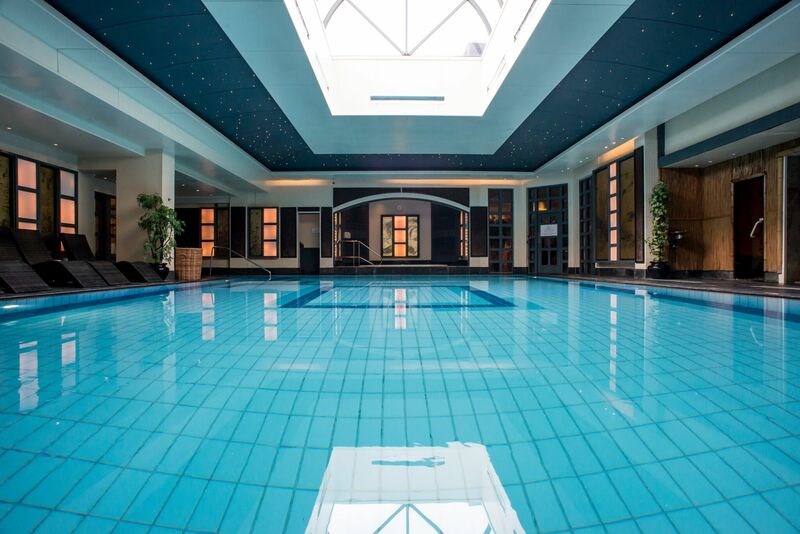 Soothe your mind, body and soul with state of the art hydrotherapy facilities and authentic Thai therapies. When work is required we are able to offer private boardroom environments for meetings, elegant rooms for drinks receptions or banquets and high-tech conference spaces. Our venues will set the scene, whether forest or coastal, whilst our teams will work with you to create that perfect event. 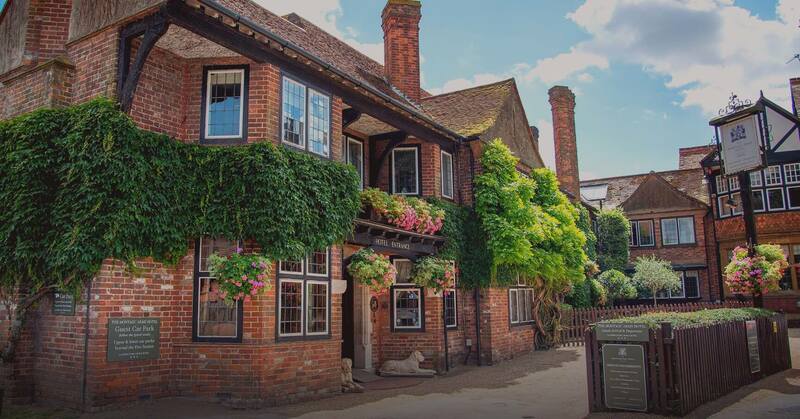 All of our luxurious venues are perfectly placed to make your wedding day one to remember. 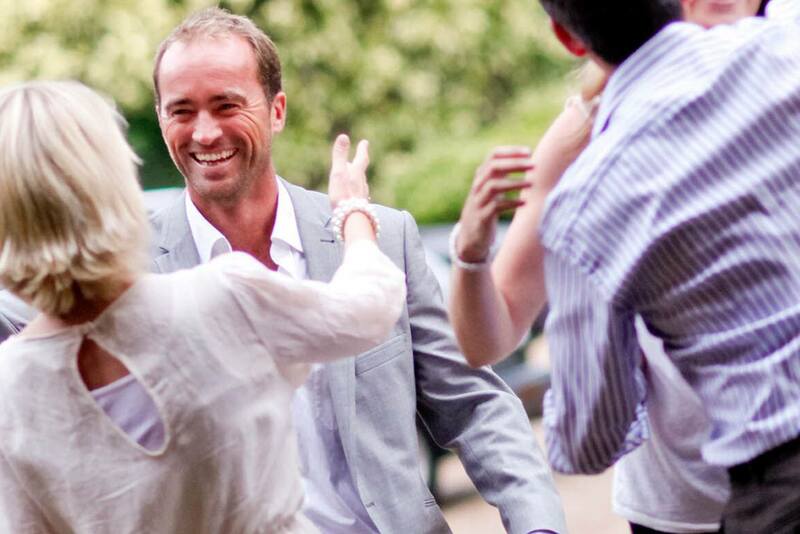 Our dedicated wedding teams are on hand to help make the most special day of your life, extra special. 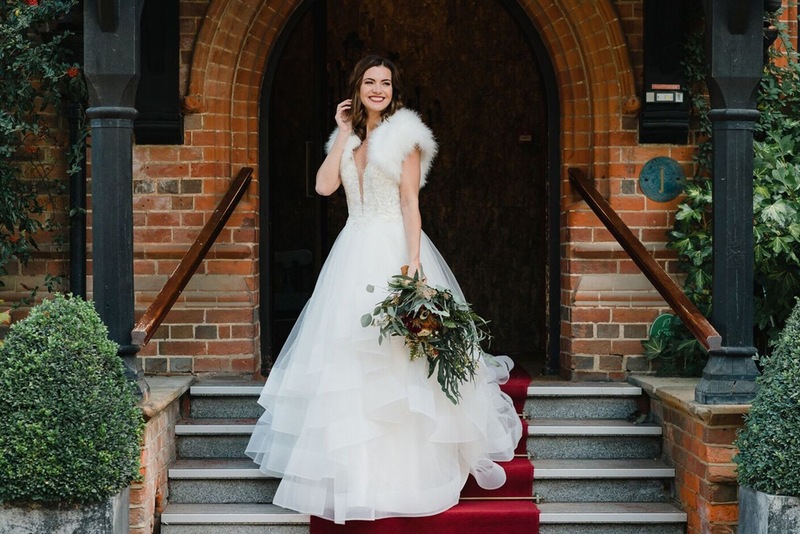 We have all the elements waiting to turn your wedding day dreams into a reality. For something altogether different, why not take to the seas on board Windweaver of Pennington, our luxury yacht that offers the ultimate in classic yacht charter from her base in Corfu. Our crew will ensure that time and space are just for you on board. 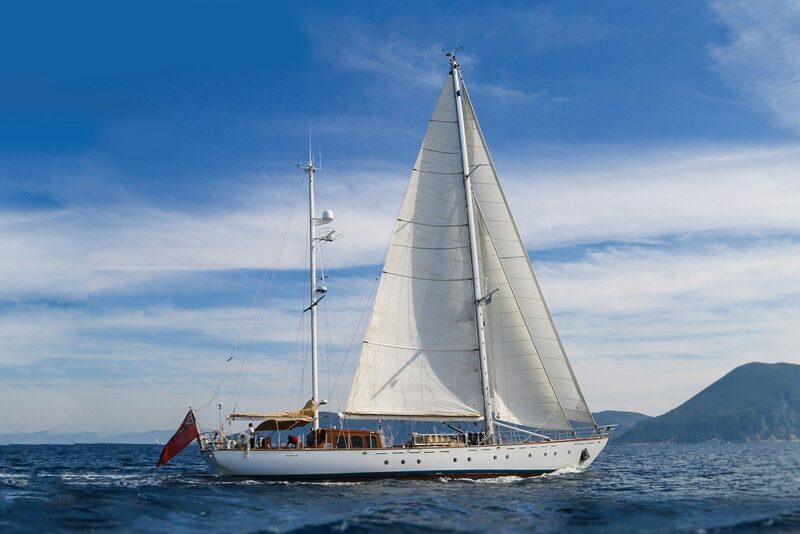 Charter Windweaver and create magical memories in the Northern Ionian.